Notice: Bostan Hotel will be under rennovation from the end of February till September and is not available for booking. Sorry for the inconvenience caused. 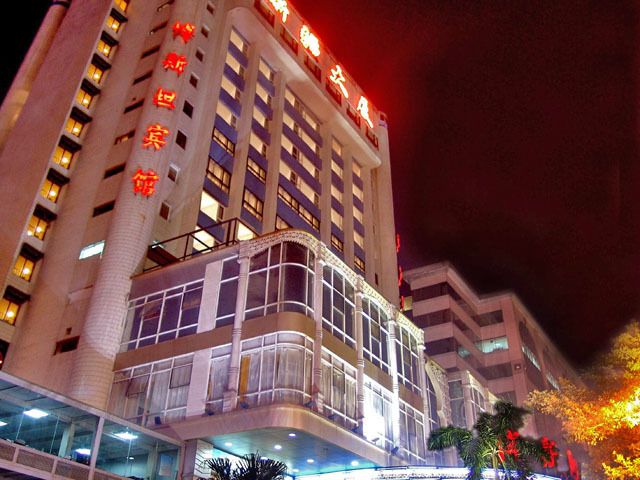 Bostan Hotel Guangzhou is a three-star business hotel. It is in the heart of the CBD commercial center in Tianhe district, adjacent to Citic Plaza, Times Square, Guangzhou East Railway Station, Tianhe Sports Center, and the Teem Mall in close proximity. 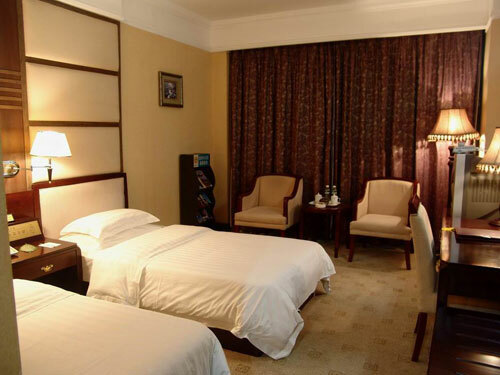 Bostan Hotel Guangzhou is the ideal place for your trip on vacation and business. Bostan Hotel Guangzhou has 103 guest rooms in the 16-story building of the hotel. The various room types available at the hotel include standard rooms, deluxe rooms, business rooms, and suites. Bostan Hotel Guangzhou features the largest Muslim restaurant of the Guangdong province, which is on the second and third floors of the hotel. The hotel also has a recreational center with foot massage, nightclub, KTV and souvenir gift shops. Bostan Hotel Guangzhou has 103 guest rooms ranging from standard rooms to deluxe suites, which are set out in the 16-story building of the hotel. The rooms are clean and spacious, offering most of the modern facilities like air-conditioner, coffee maker, direct dial phone, mini bar, satellite TV and so on.